On Monday 8th April Emmanuel House will be launching the new Nottingham Night Shelter, a pilot project funded by the Government’s Rapid Rehousing Pathway. Homelessness and rough sleeping are year-round issues and Emmanuel House offers year-round support. Nottingham City Council made a successful bid for funding from the Ministry of Housing, Communities and Local Government for a number of projects to address the growing level of rough sleeping in the City, one of which is a new night shelter. 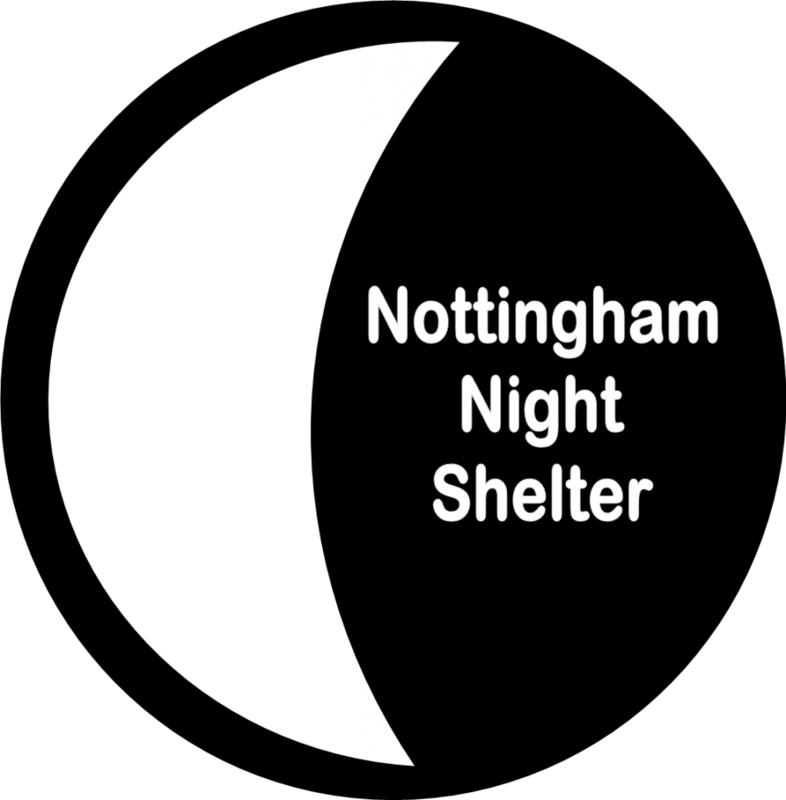 The new Nottingham Night Shelter will provide emergency overnight accommodation between April and November this year. The project will be operated by the Emmanuel House team that runs the successful Winter Shelter, and will be integrated with the existing infrastructure that sustains shelter accommodation and support for homeless people in the City. Denis Tully, CEO of Emmanuel House said, ‘We are delighted to be able to offer an emergency night shelter over the summer months as part of the city-wide Rapid Rehousing Pathway. Already we are moving an average of two people each week out of rough sleeping into a home of their own, and together with other partners in the city we are reducing the numbers of rough sleepers.’ Between 8th October 2018 and 14th March 2019, the Winter Shelter successfully resettled 55 rough sleepers into permanent accommodation. 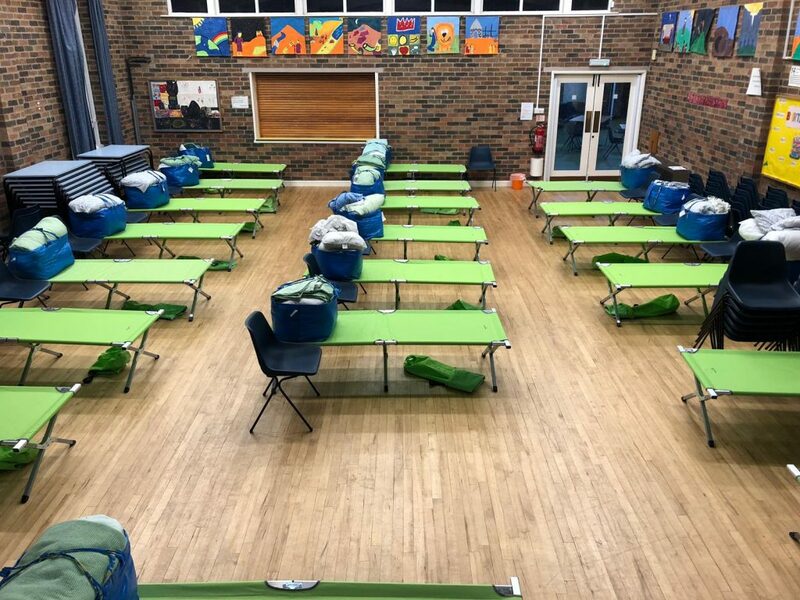 The Nottingham Night Shelter will provide people who use it with emergency shelter, acceptance, physical and emotional support, and encouragement in making positive changes including securing long term accommodation. The Night Shelter will be open to anyone over 18 regardless of their personal characteristics or cultural identity. Individual needs will be assessed at Emmanuel House and people will be referred to this temporary refuge where Support Centre staff will continue to work with them to find ‘move-on’ and more permanent accommodation. ← Can you help us raise £23,000 for a new boiler?